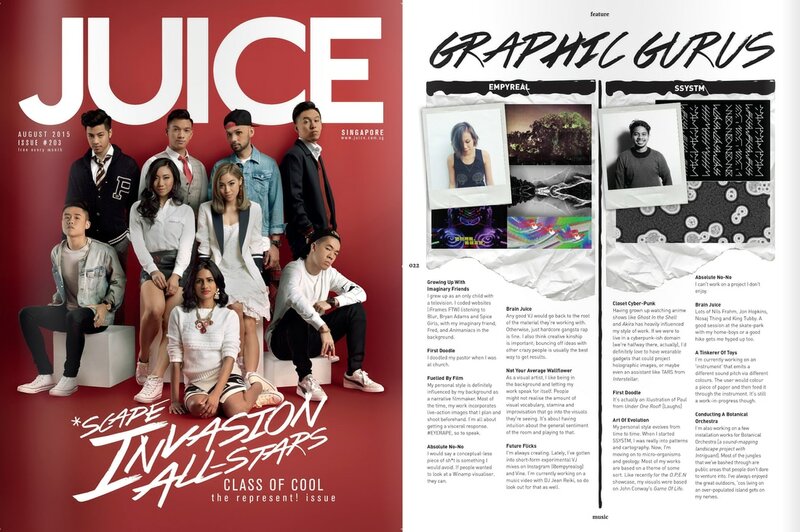 Feature in Juice Magazine with other local visual artists. 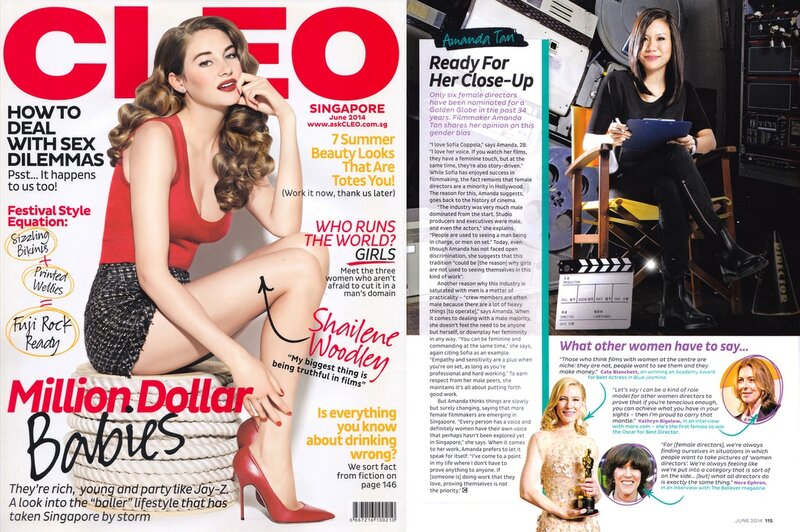 Article in Cleo Magazine featuring women who dominate in male driven industries. 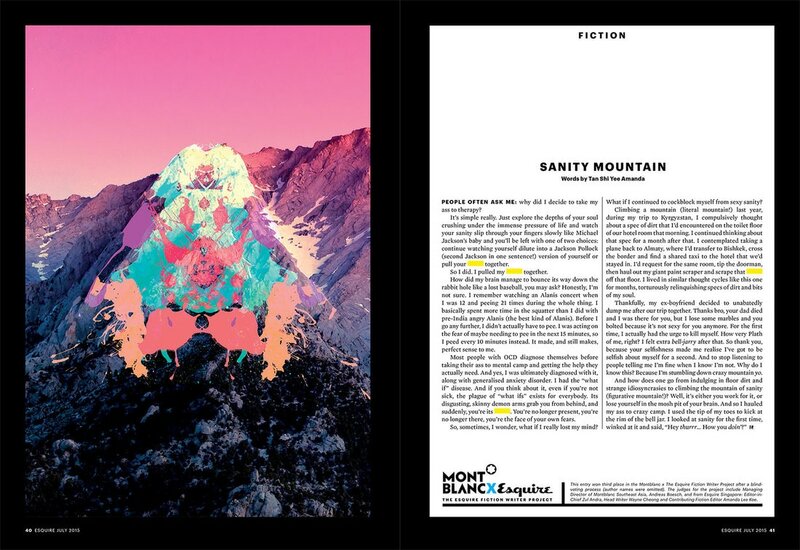 Second runner up winner for the Montblanc x Esquire Fiction Writer Project. 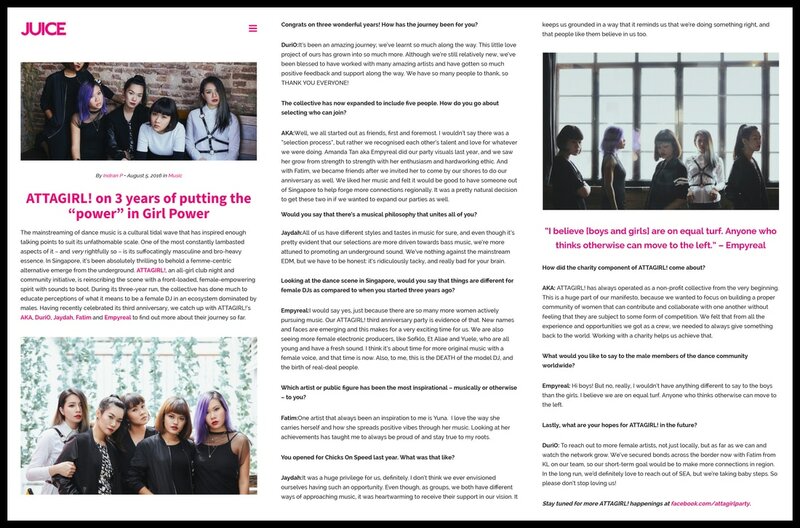 Featured in part of an interview with ATTAGIRL!